Our client is one of the leading media businesses creating and delivering interactive entertainment, family-focused content and multi-platform video games across all digital media platforms globally. Products and content released by the client include social and console games, kid’s entertainment, several popular mobile and online virtual world games. Our client wanted to develop an application for kids that would allow them to play, watch and interact with their favorite animated TV shows on-the-go. Along with the general tap, tilt, swipe and touch interactions while watching the video, our client wanted to incorporate voice detection and other fun-filled interactive activities. Our client wanted to develop the applications for most of the Android devices and publish it across Google Play store and Amazon app store. Xoriant mobile application development team engaged the client into an agile development process with Scrum methodology and 2 weeks sprint model to ensure continued collaboration and improved productivity. JIRA was used for meticulous tracking, task allocation and project planning. 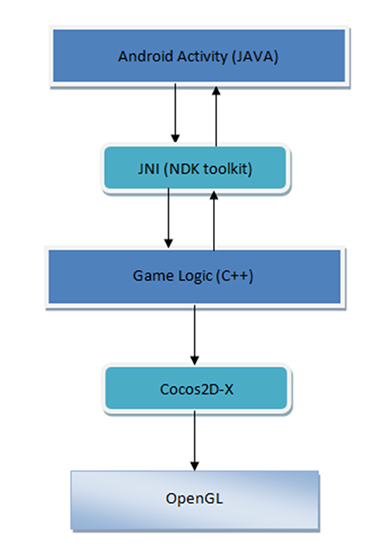 Cocos2D-X an open source, game development toolkit with APIs on C++ was chosen over other game engines because of its flexibility and easy compatibility with all the platforms. The team leveraged Cocos2D-X APIs’ speed and optimized capability to run on all kinds of devices including low-end Android systems. In initial phases itself Xoriant team identified certain reusable components and developed a framework to expedite the development of game. 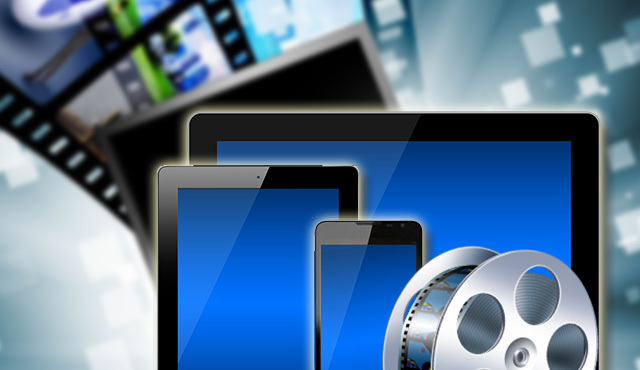 Script-based project template and executables were developed to run on Google Play and Amazon devices facilitating faster delivery. A world' largest entertainment business gain a first mover advantage by entering into a new target market of kids through a highly interactive video game application developed by Xoriant mobility experts. Development of application on Android platform with OS v4.0 and above and for Amazon Kindle devices. Incorporating in-app user specific advertising, data analytics and reporting features Adhering to device and platform specific standards for aesthetics as UI is the key driver for games. Developed an app on Android and FireOS which involved interactive videos, voice detection, touch gestures, animations and accelerometer actions. Created a track selection component to view all the activities in the form of thumbnails and allowing the user to jump to a particular activity / video. Gained first mover advantage by developing one of a kind interactive application for kids.